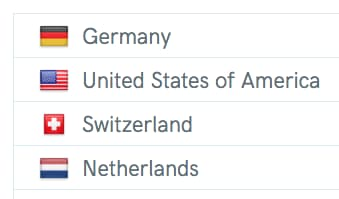 See where your visitors come from: Your wao.io analytics dashboard now contains information about origin country an referring domain of your visitors. It only takes three simple steps to set up wao.io. Watch our get started video and enjoy a faster and more secure website today. DMEXCO – Digital Marketing Expo & Conference 2018 is taking place September 12th and 13th in Cologne. Visit us at Sevenval’s booth in hall 7 / D019. If you do not have a ticket yet, here’s your chance to get one for free.